Tuition fee is charged for every 2-month term (Tuition fee is payable 1 month before the term starts). Full Term (Spring or Fall) will get an additional 5% OFF total tuition. If your child will discontinue with the following term, a minimum of 14 days written notice is required, otherwise tuition fee will be charged as usual. 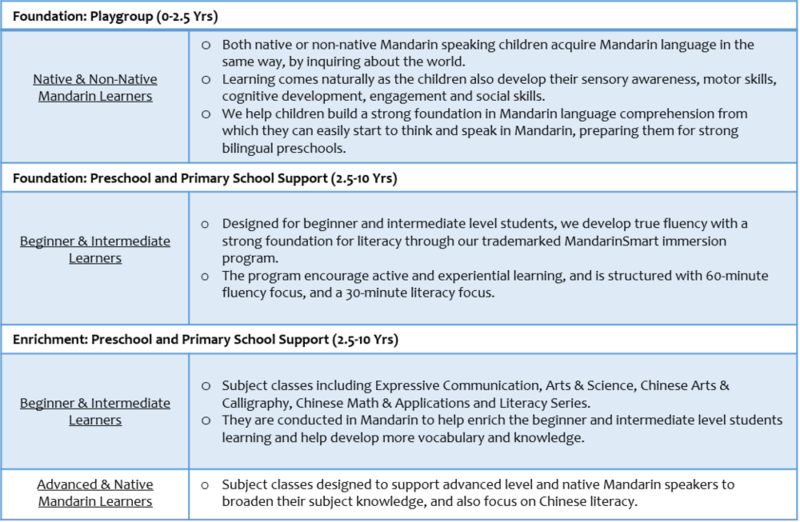 Are your friends looking for the best and most innovative Mandarin school? Recommend us and receive a HKD $200 referral benefit with a successful school enrollment.